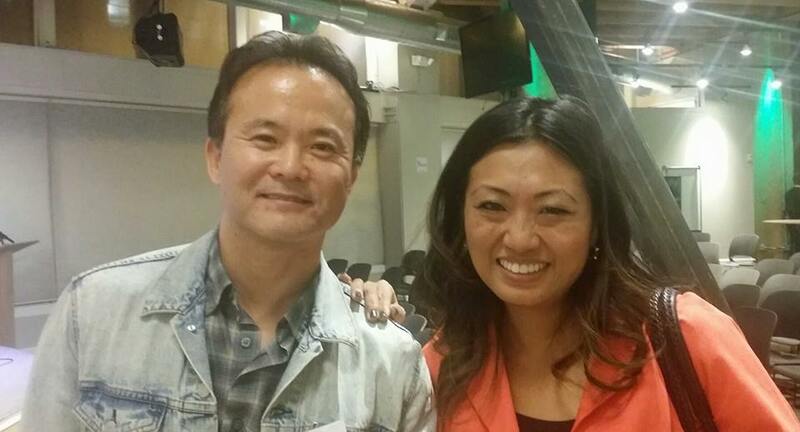 I went to an Xconomy event the other day and had the privilege of hearing Jane Park of Julep tell her story. I love learning about local business success stories but this was even more interesting for me since she is a woman entrepreneur as well as a Korean-American entrepreneur. Jane has a pretty impressive background. She graduated from Princeton for undergrad and then got a law degree at Yale. Jane must have grown up in a typical Korean-American household where educational achievement was HIGHLY encouraged (required). She then worked at the prestigious Boston Consulting Group before joining Starbucks at an executive level. Jane held two executive positions at Starbucks before deciding to set out on her own to start Julep. To her Korean-American parents, her decision to leave the prestige of Starbucks to sell beauty products was initially unfathomable. The “immigrant generation” owns beauty shops, not the highly educated second generation. But Jane knew this was her calling. She spoke about wanting to have a beauty salon and product offering for her girlfriends who were all under-served by the male-dominated corporations. She explained that she is not a serial entrepreneur. She doesn’t have a thousand ideas. She has just one. When Jane was ready to get married to whom she was sure was the right man, she got a “very nice” watch with a meaningful engraving and proposed to her soon-to-be husband with it. When Jane knows what she wants, she makes it happen. Of course like most entrepreneurial stories, she had to weather some tough storms through her journey. She launched during a recession and one time had to borrow half of her parents’ life savings to meet payroll. Her parents had owned a 7-11 store as immigrants. She never doubted that she would be successful and be able to repay her parents. “I just couldn’t fail,” she said. By closely listening to her customers, she was able to come up with a loyalty program developed by women for women that eventually grew her business during a time of recession. In the process, she basically has revolutionized her category. Yet, her steely confidence in her will to succeed doesn’t translate into a form of arrogance. In fact she has an easy humbleness that gives her even greater charisma when speaking publicly. She encouraged young people of Seattle to be more entrepreneurial, “There’s nothing special about me. I just happened to know what I wanted and got the chance to lean into it,” she said, adding young people with passionate ideas shouldn’t be afraid to fail. Posted in Company building and tagged jane park, julep, korean american, xconomy. Bookmark the permalink.